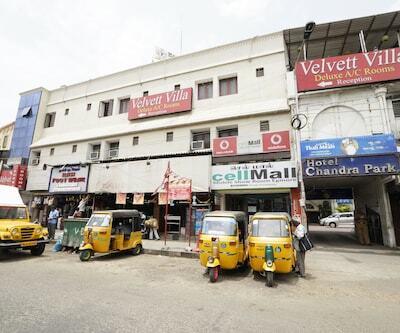 Chennai is the gateway to South India and is located along the Coromandel Coast. 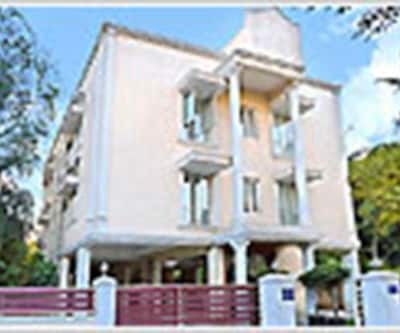 It is famous for its sandy beaches, parks and historic landmarks. 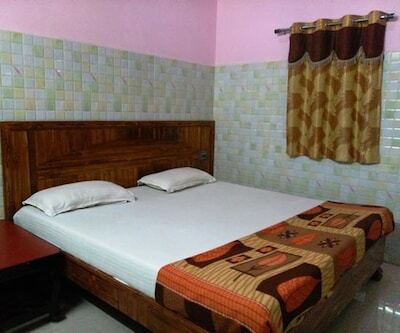 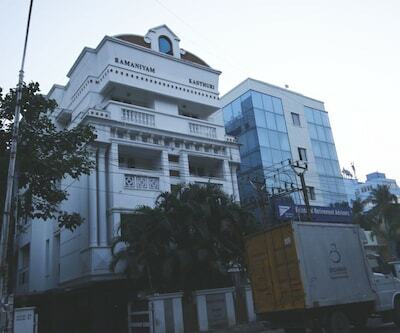 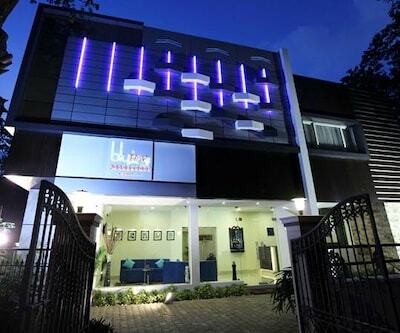 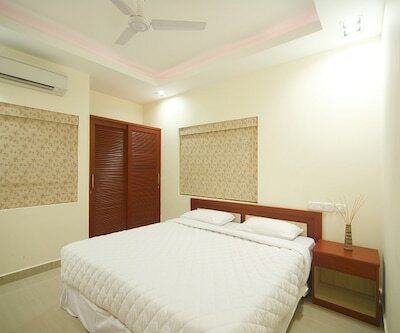 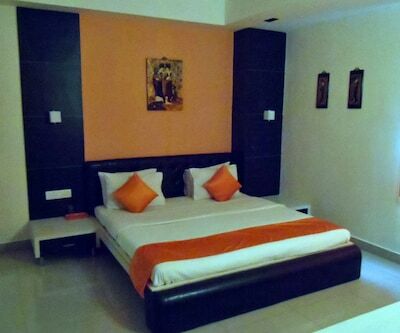 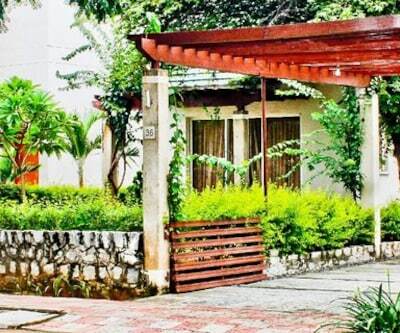 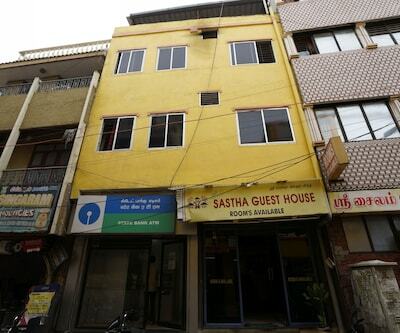 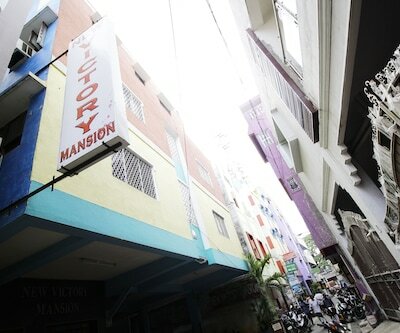 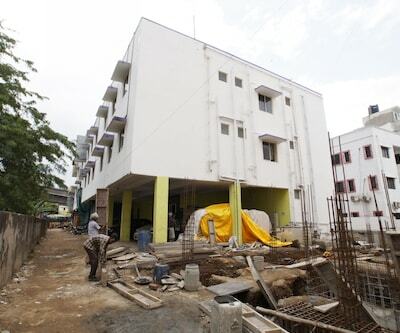 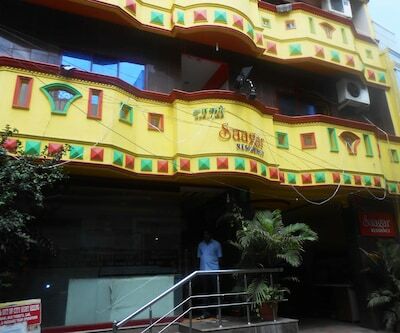 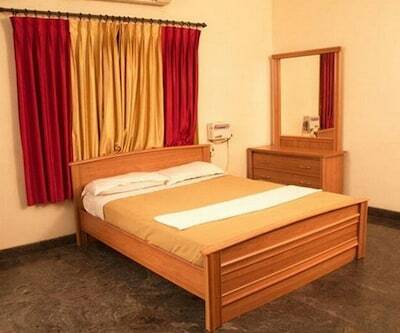 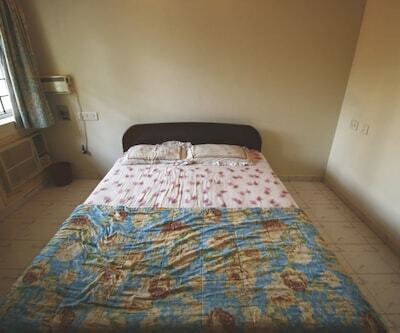 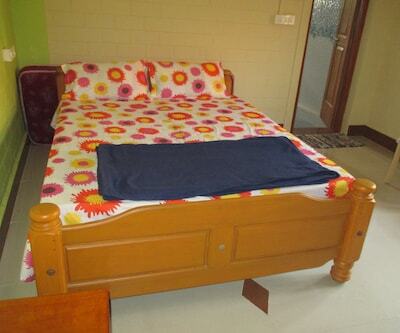 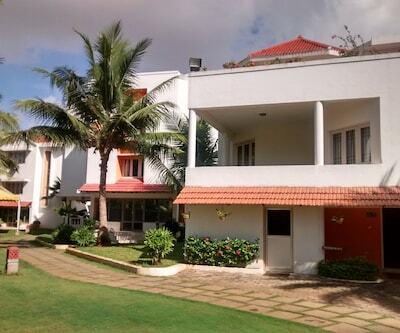 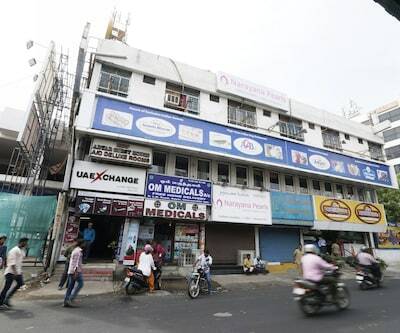 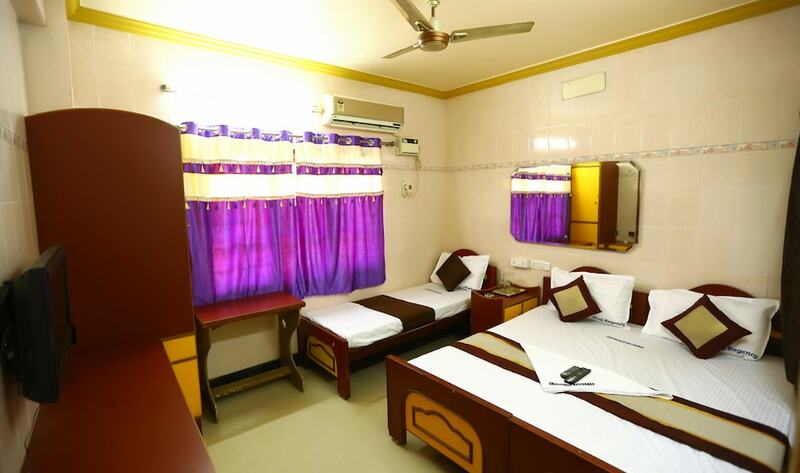 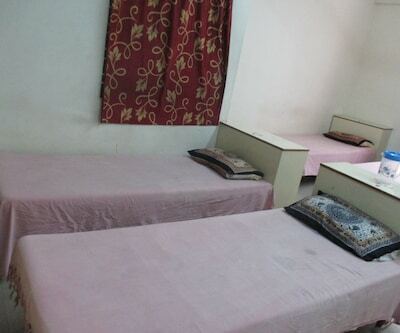 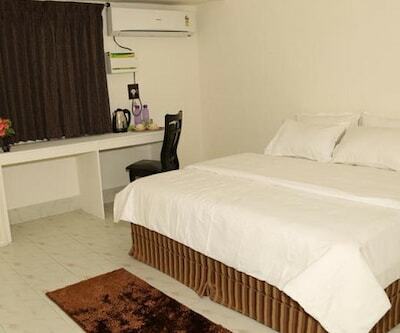 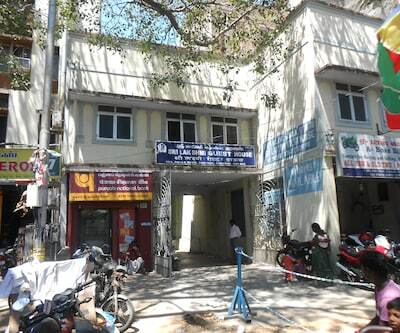 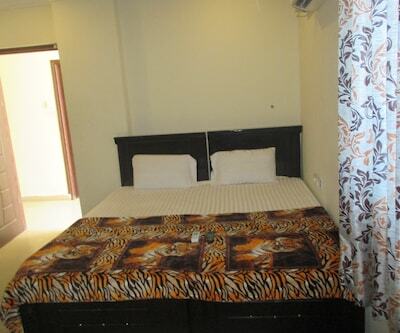 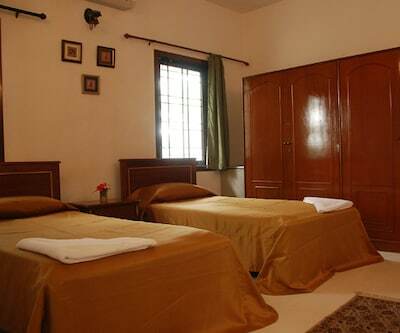 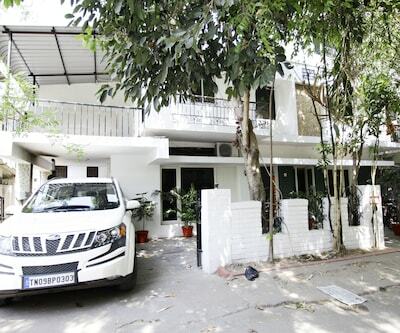 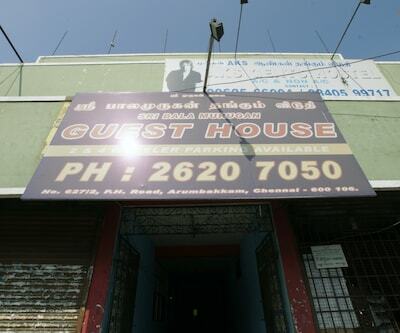 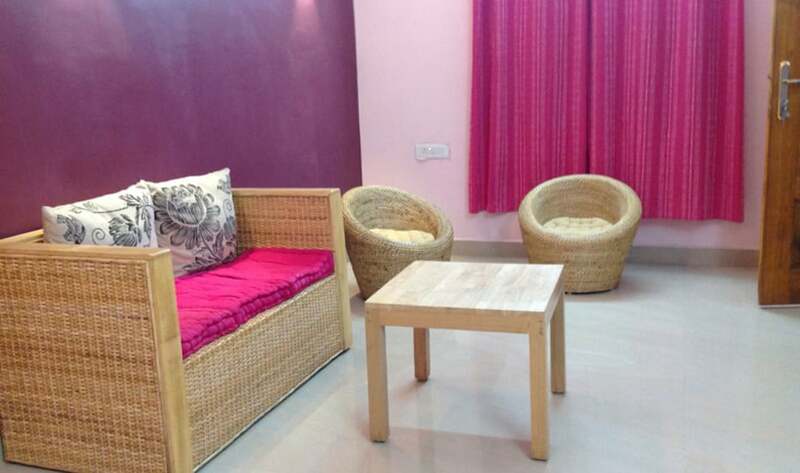 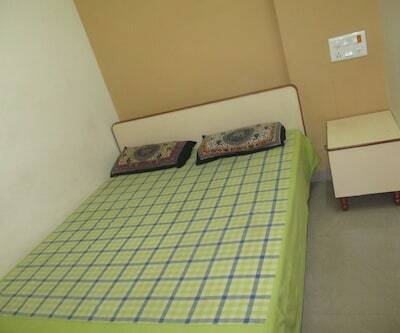 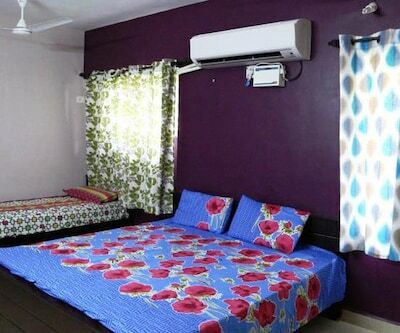 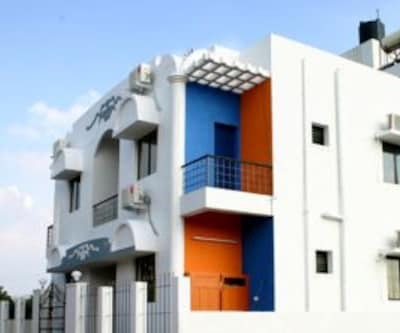 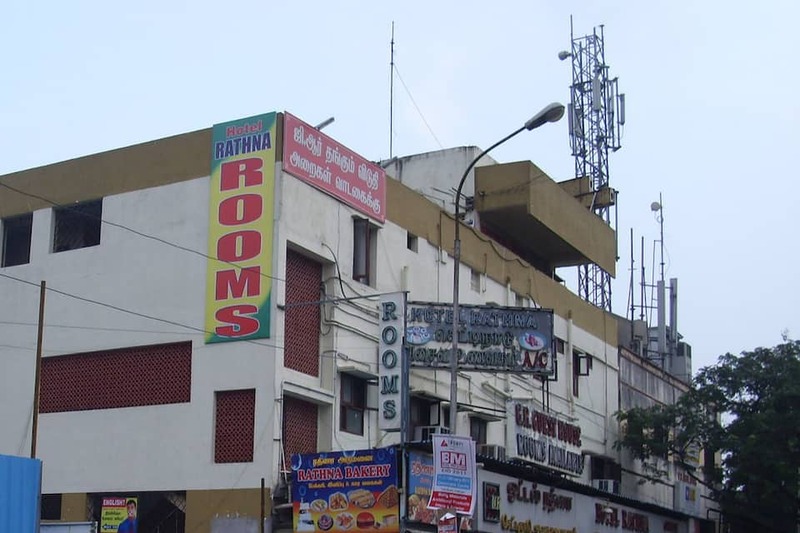 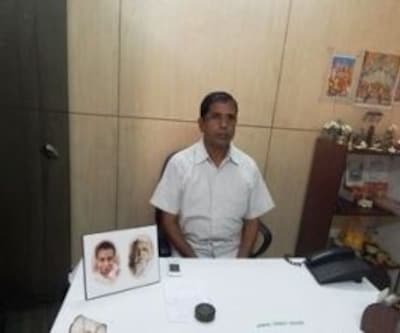 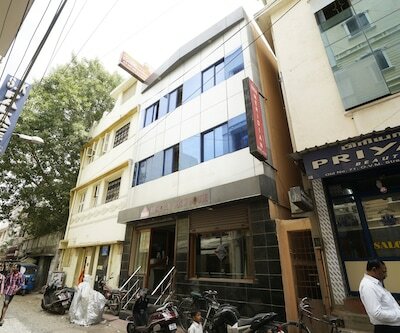 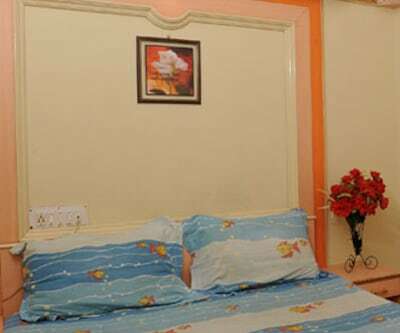 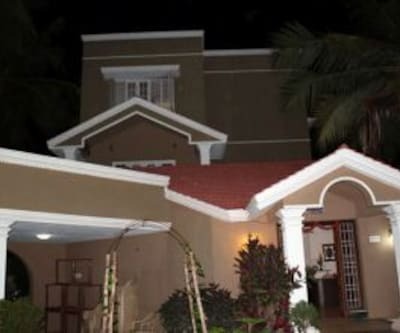 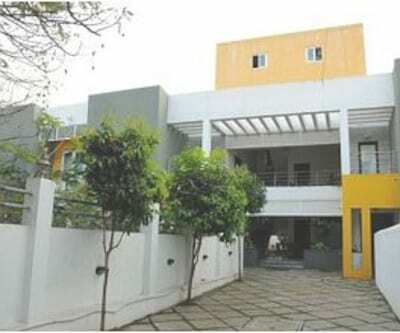 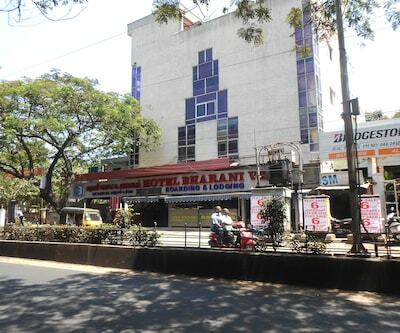 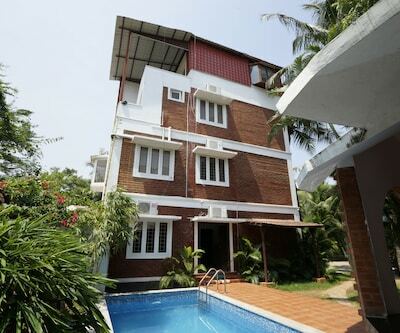 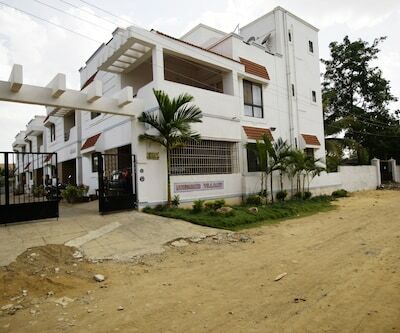 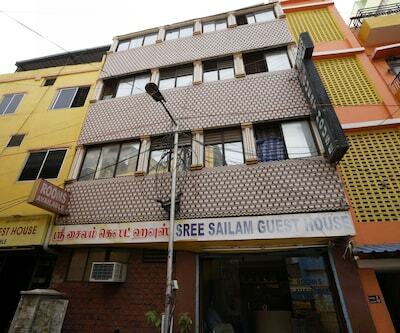 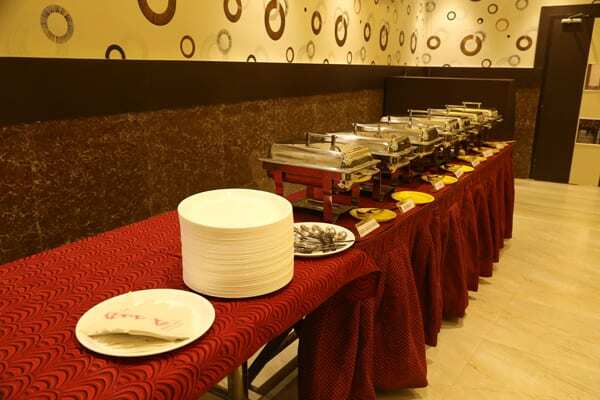 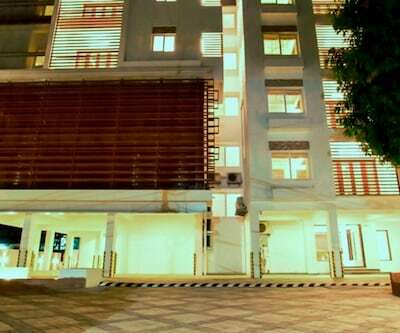 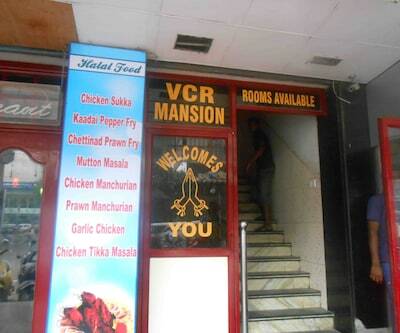 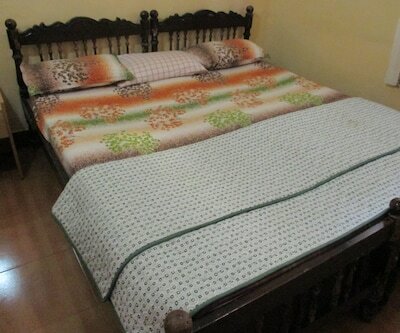 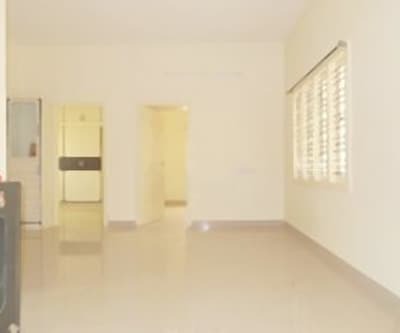 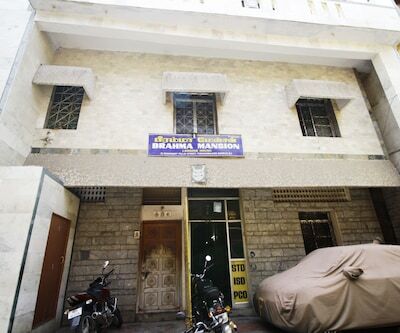 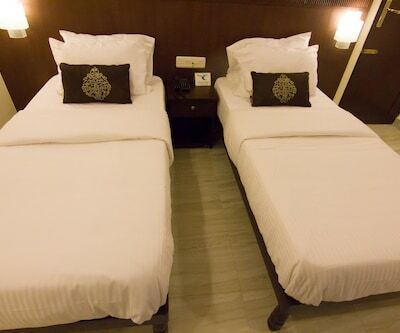 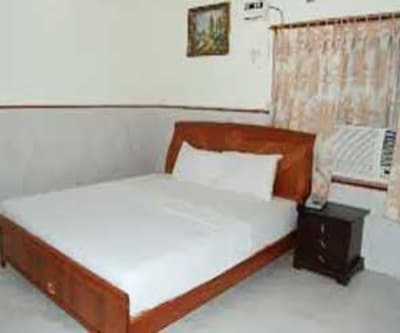 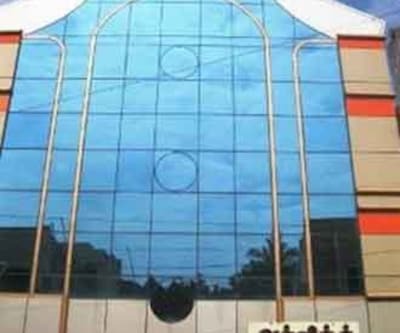 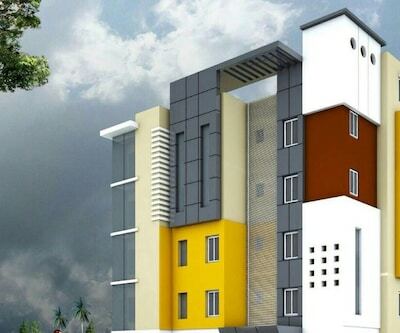 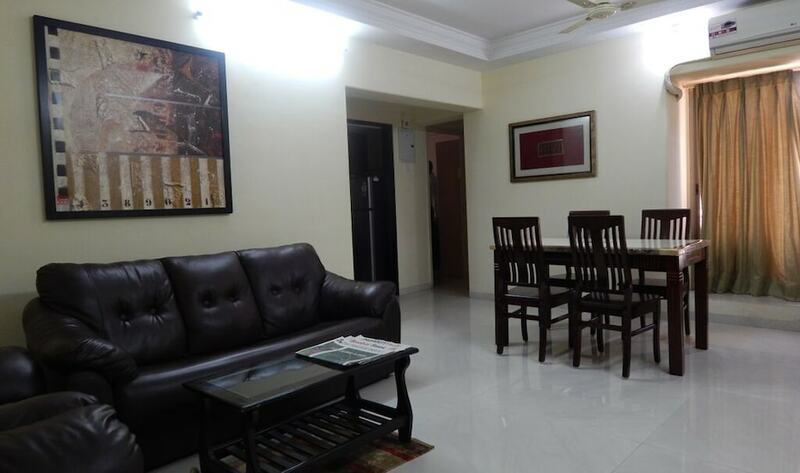 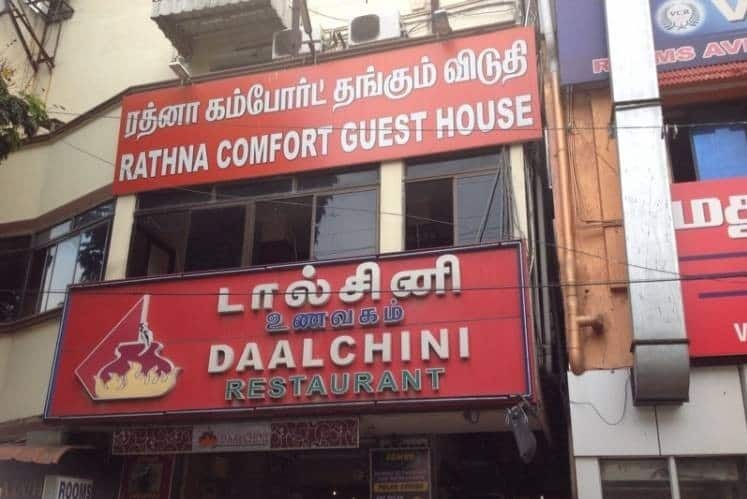 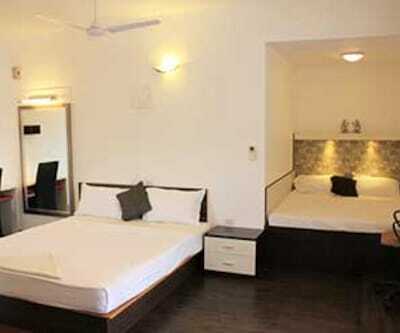 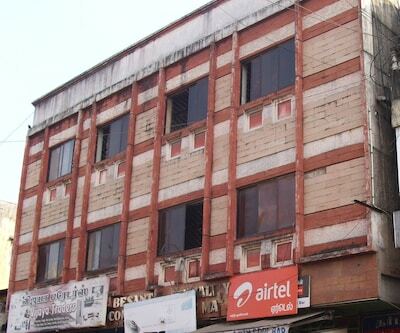 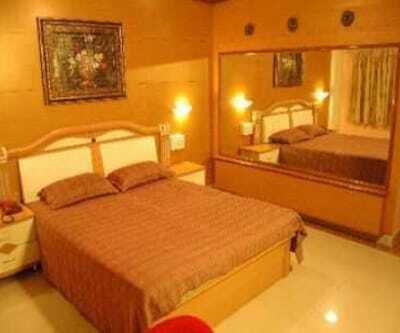 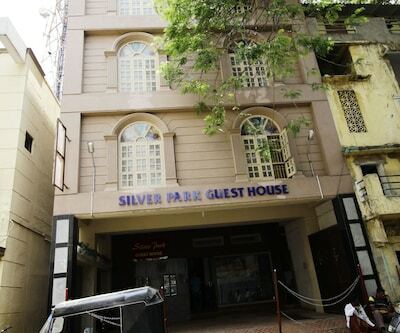 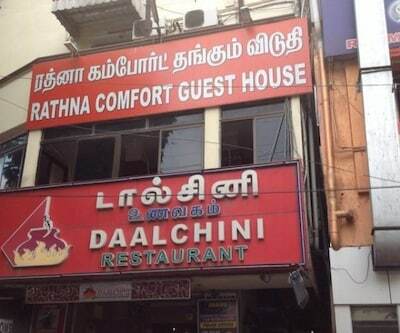 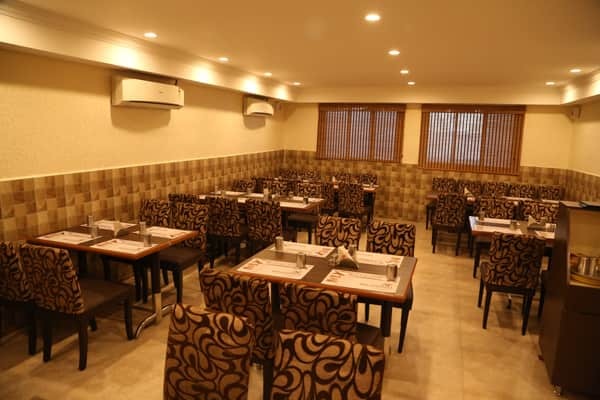 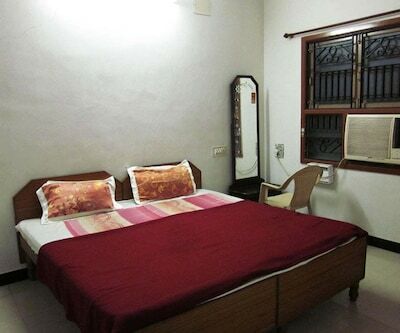 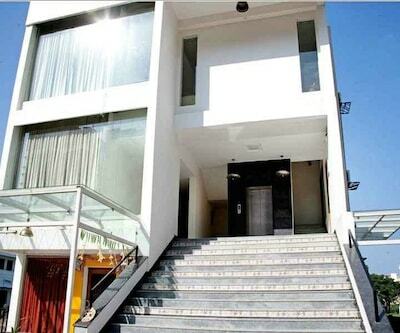 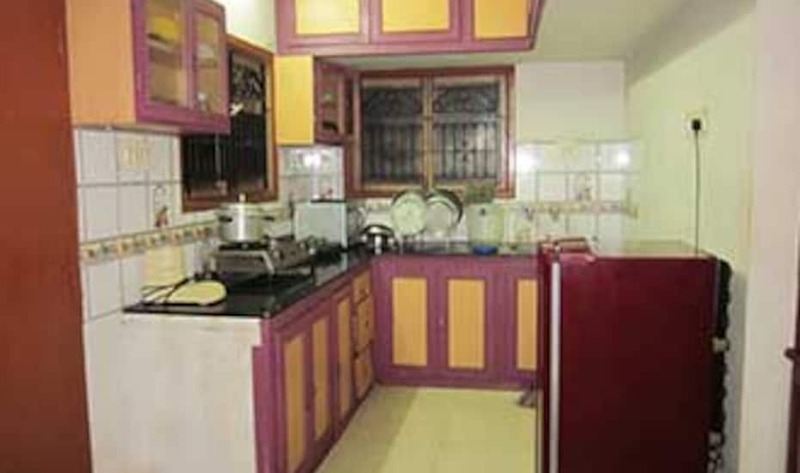 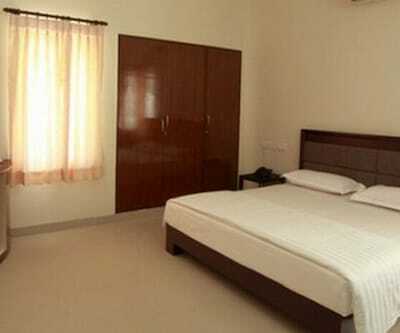 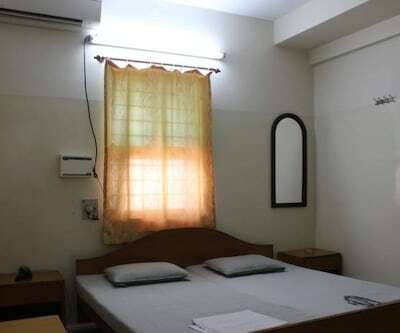 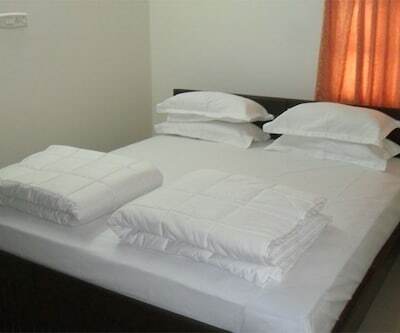 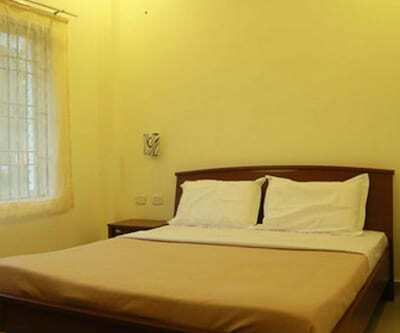 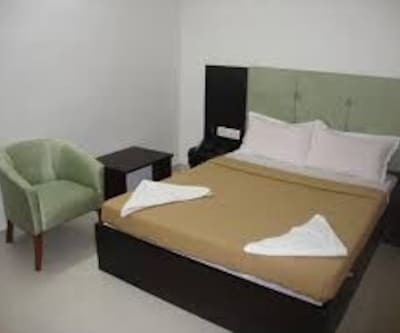 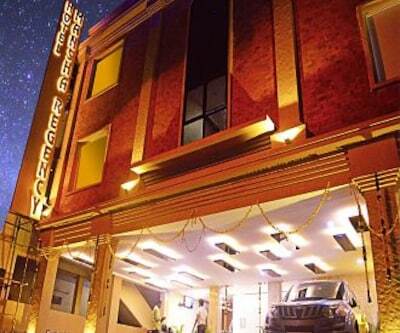 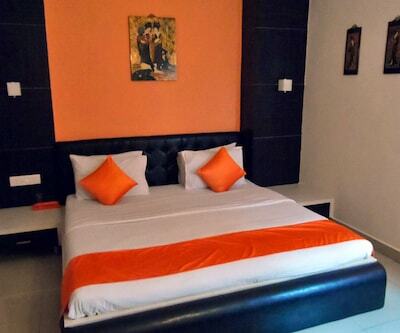 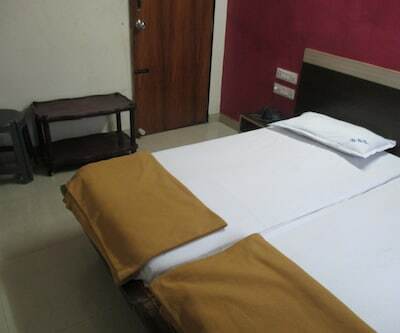 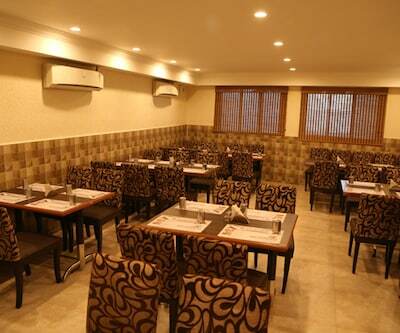 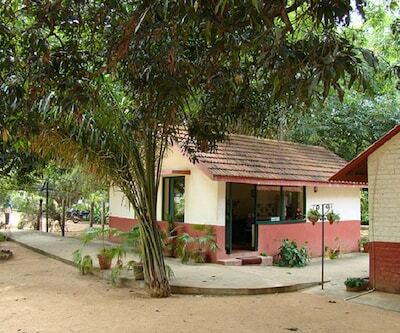 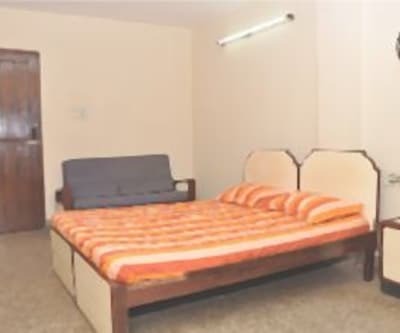 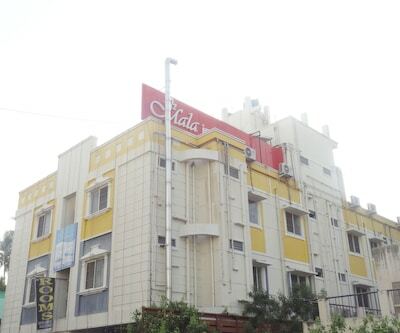 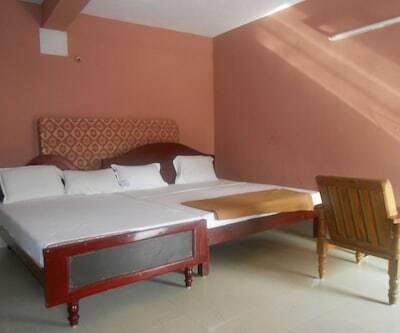 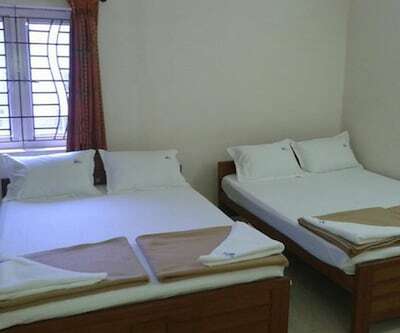 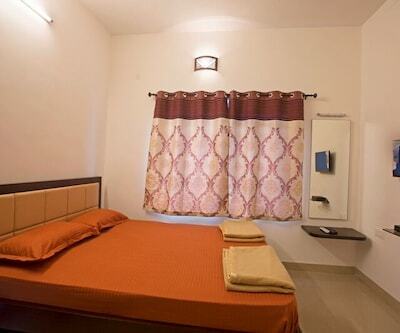 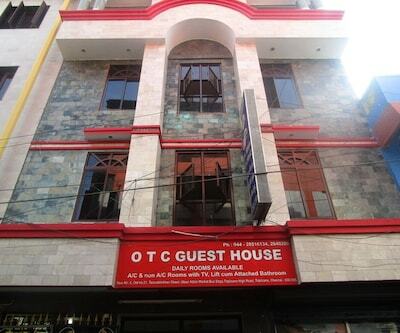 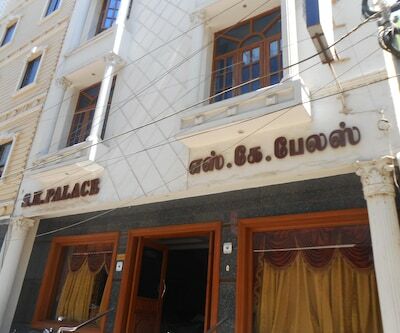 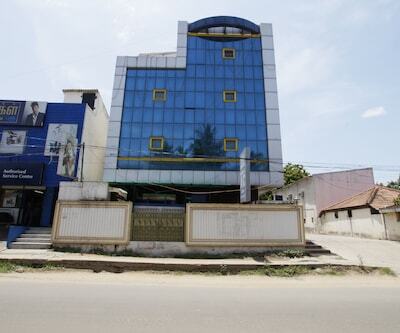 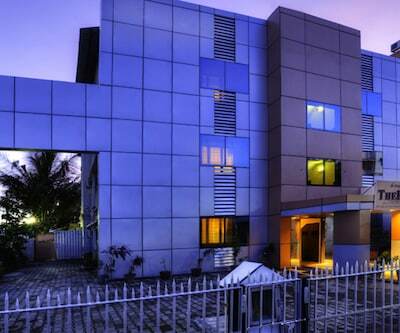 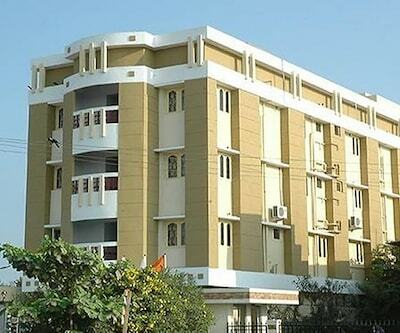 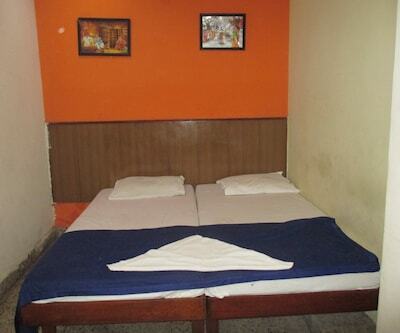 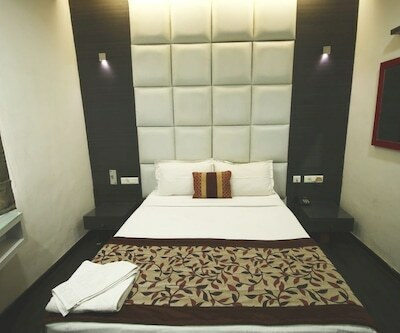 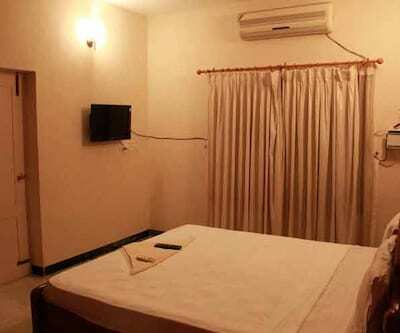 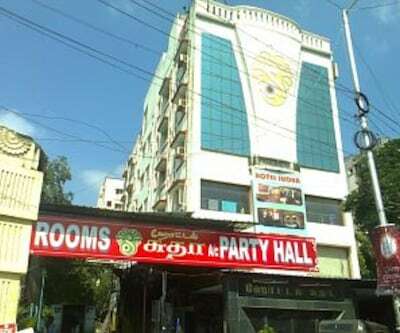 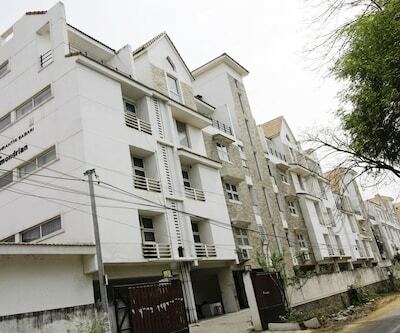 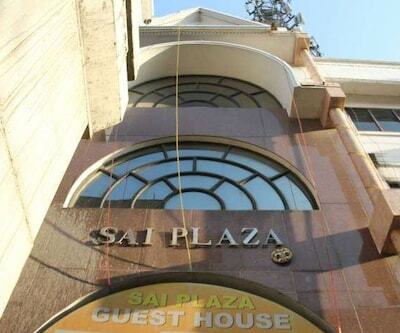 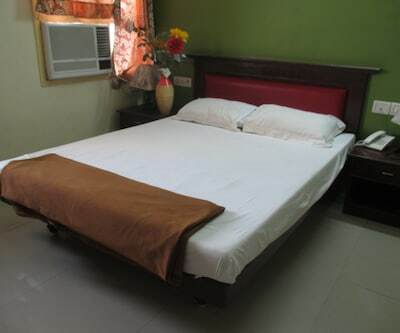 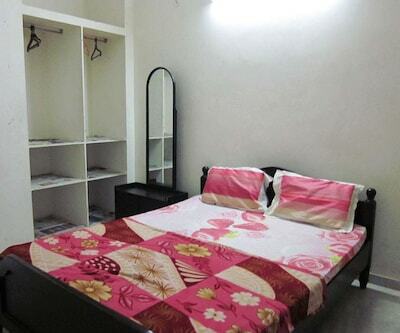 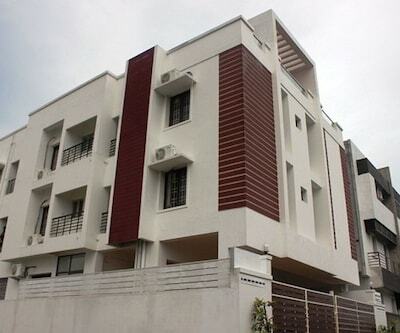 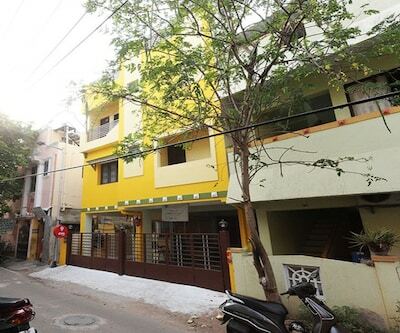 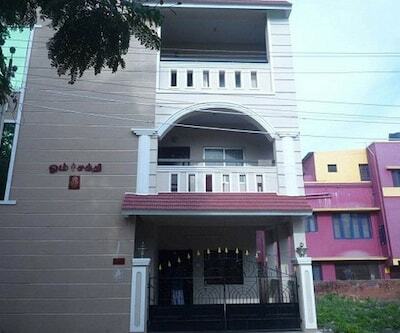 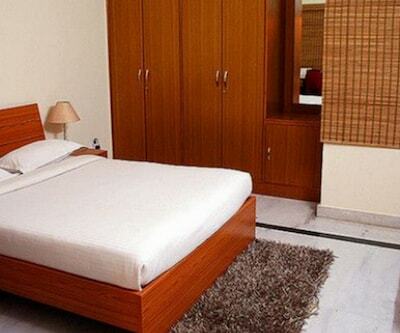 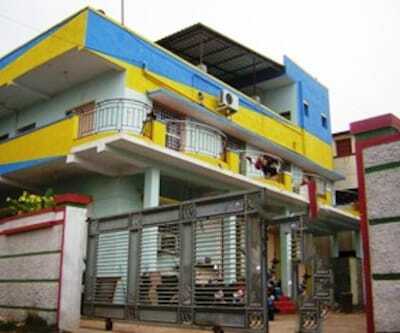 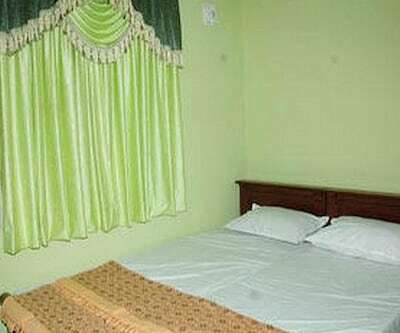 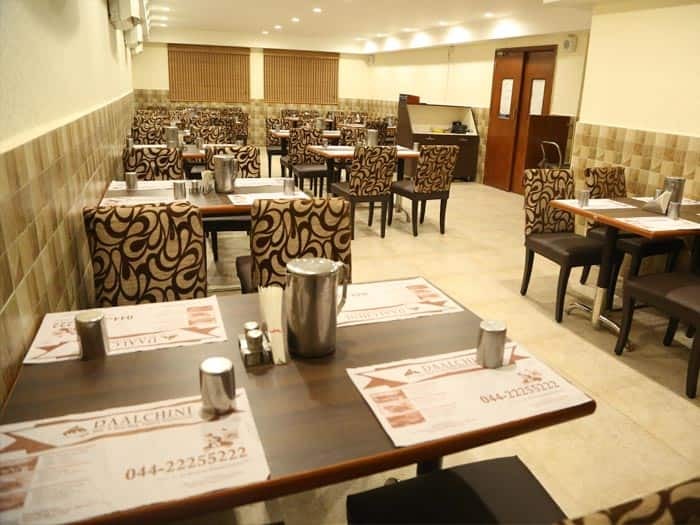 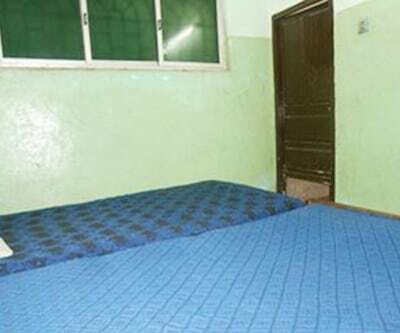 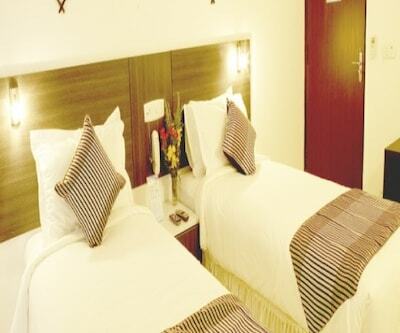 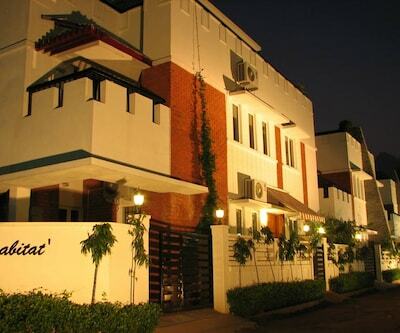 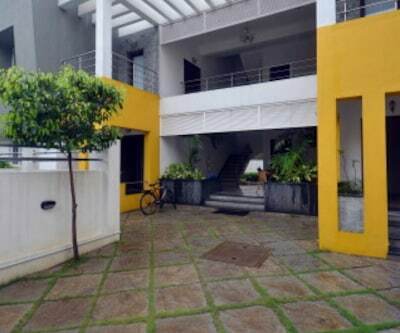 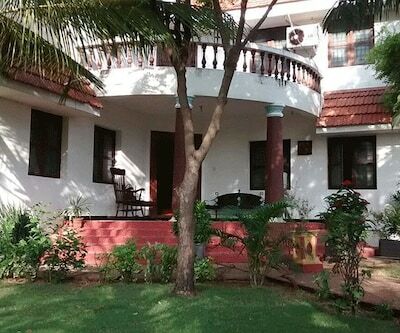 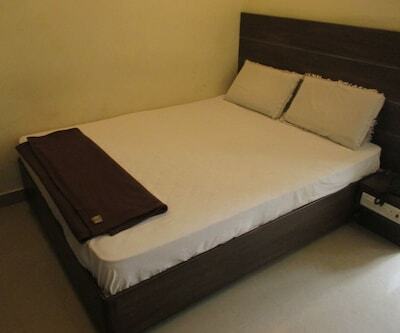 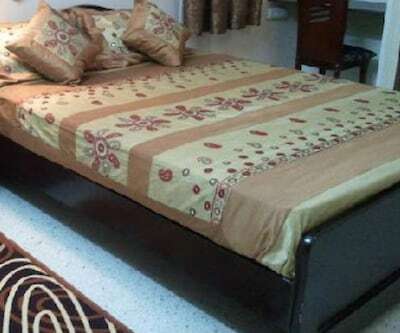 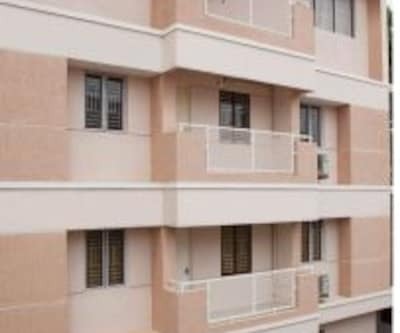 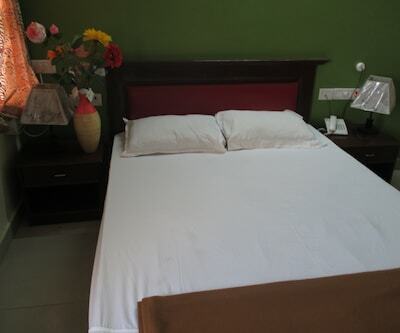 Rathna Comfort Guest House, a place where one finds solace is located at Chennai. 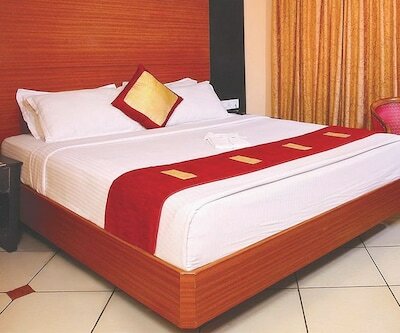 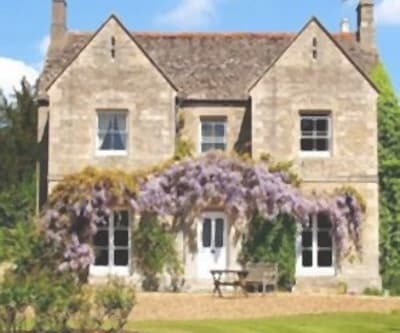 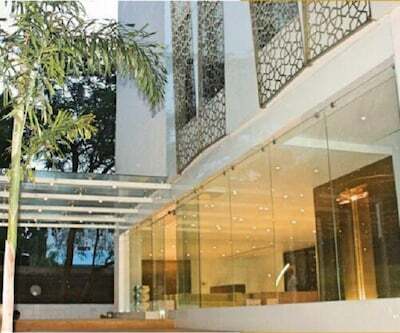 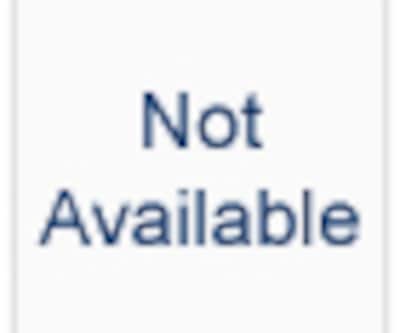 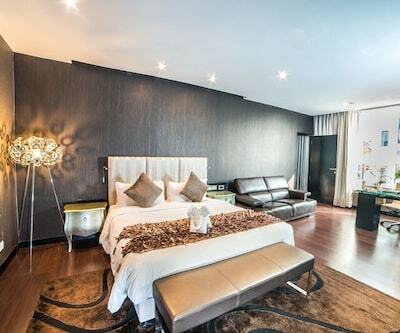 It possesses flawless beauty and impeccable service with a decent accommodation. 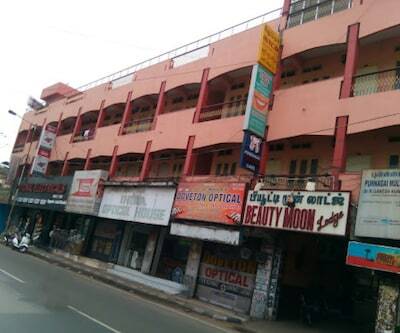 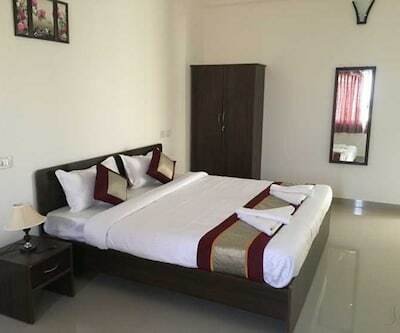 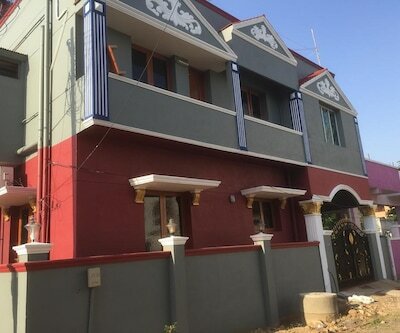 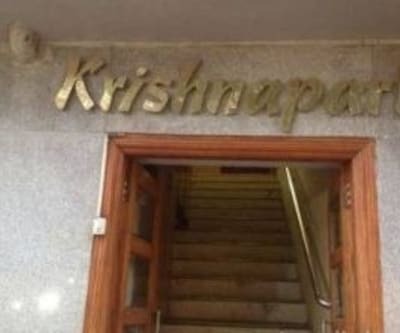 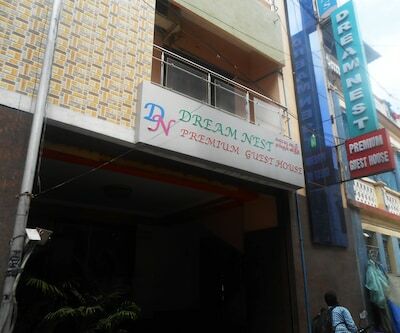 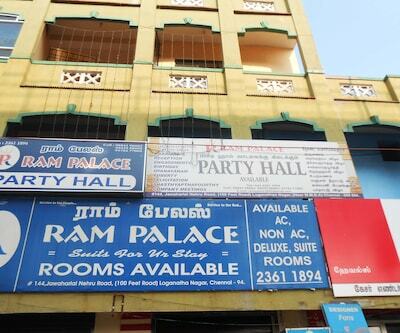 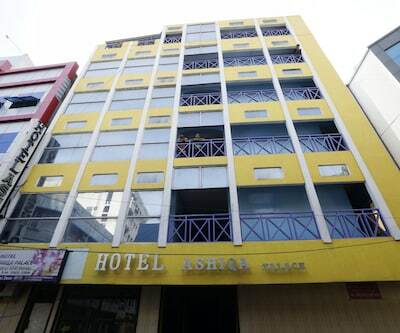 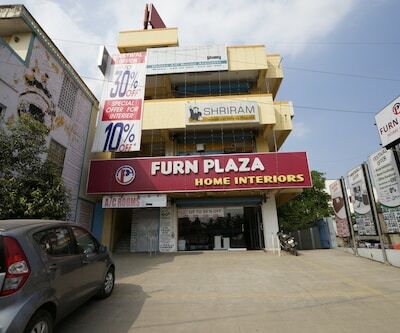 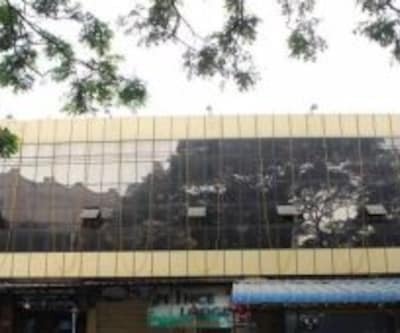 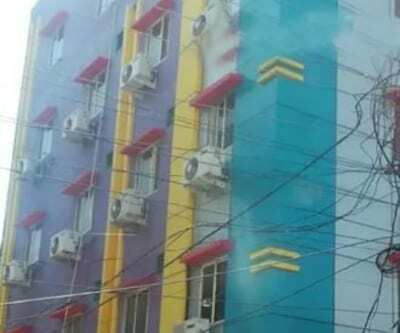 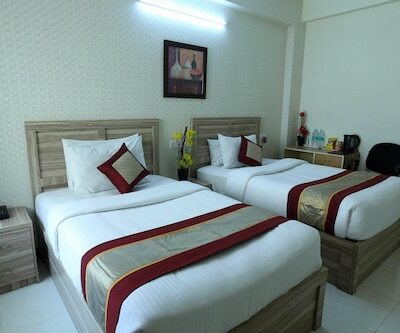 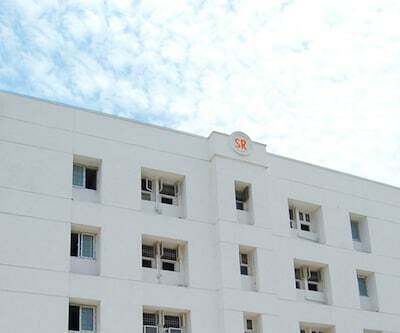 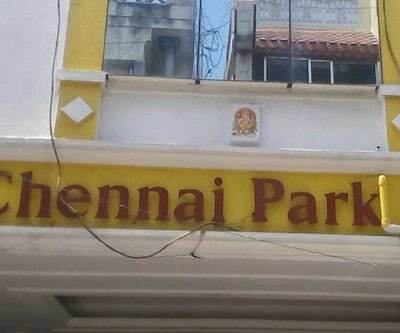 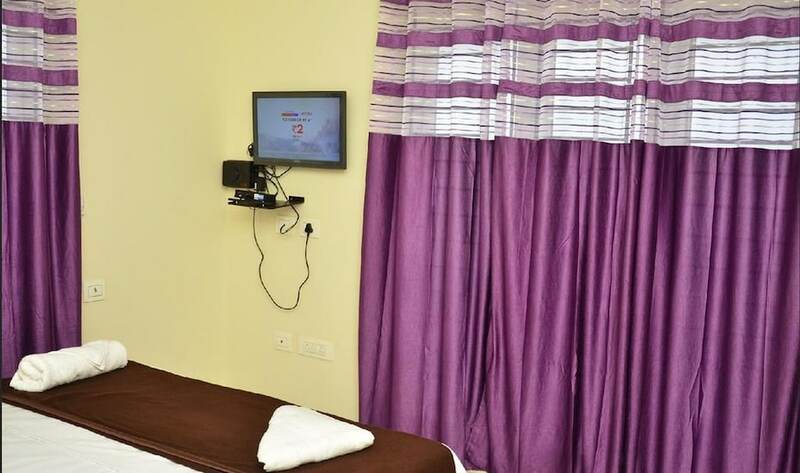 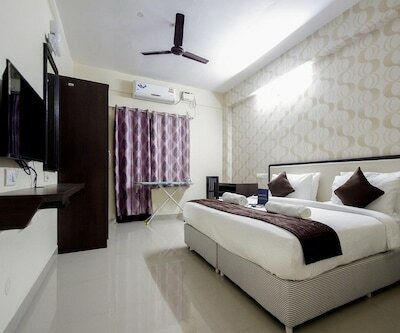 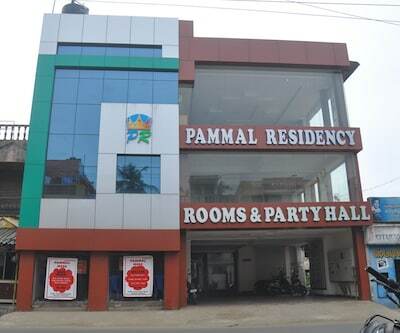 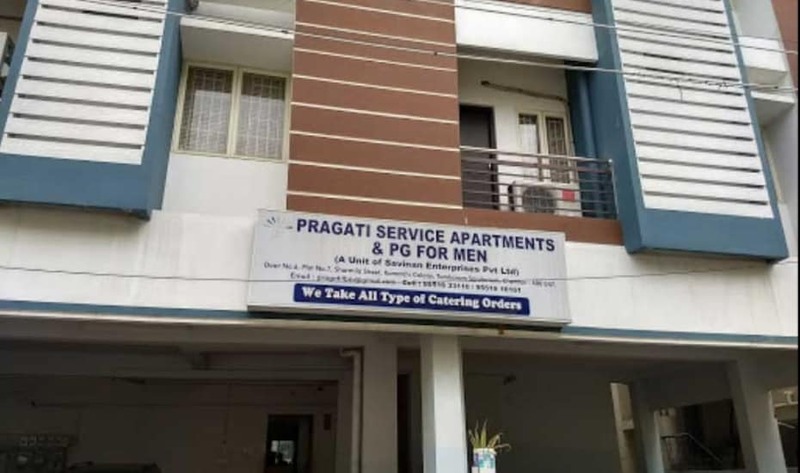 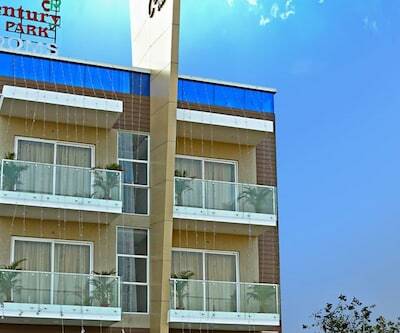 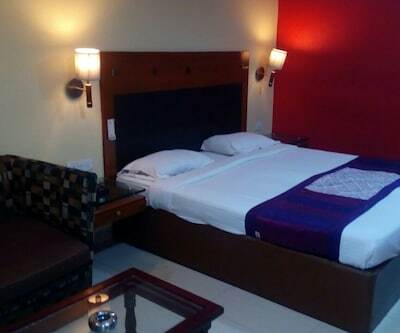 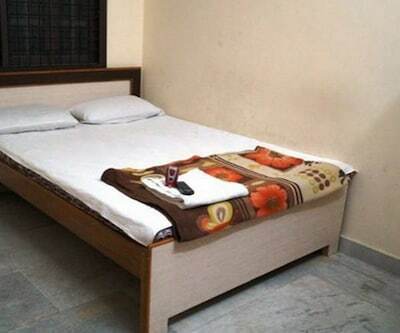 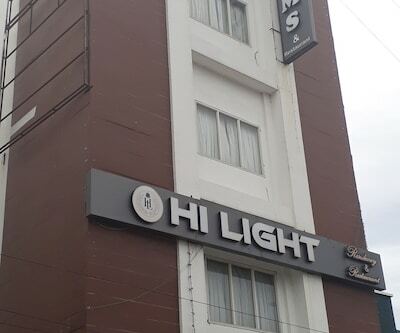 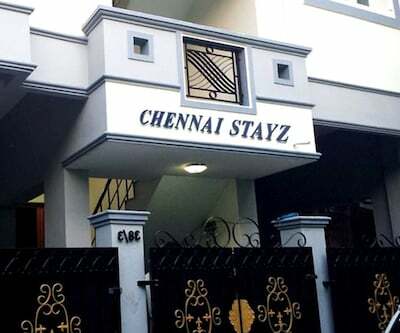 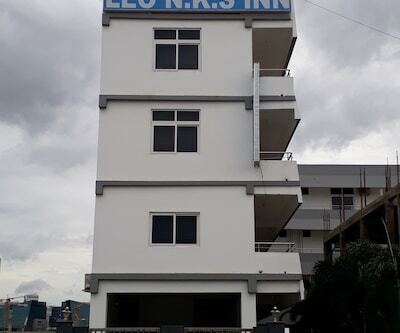 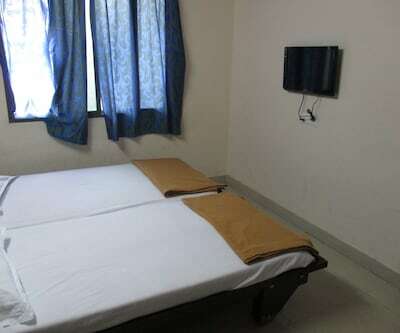 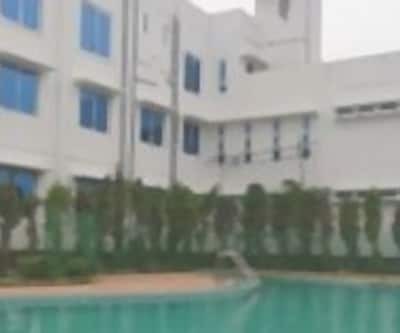 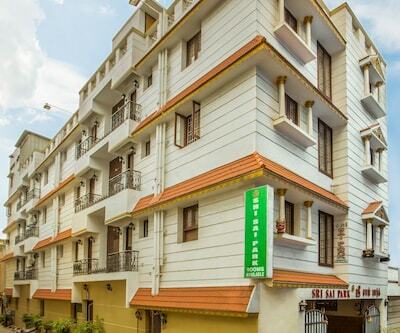 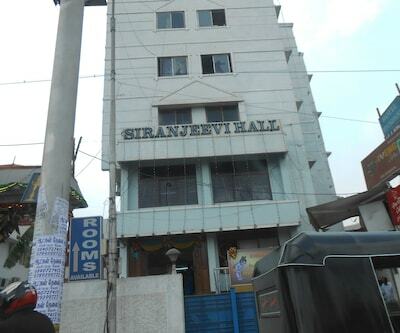 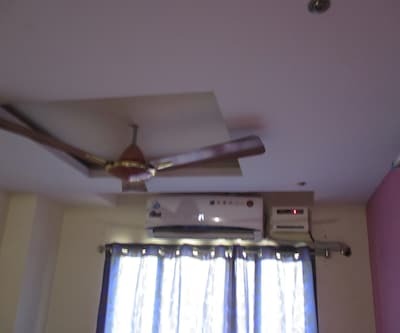 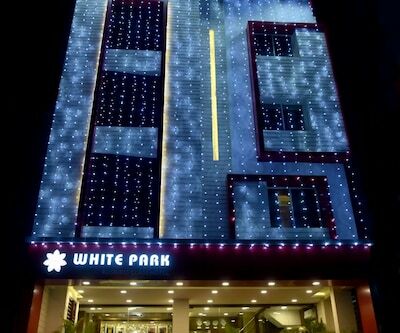 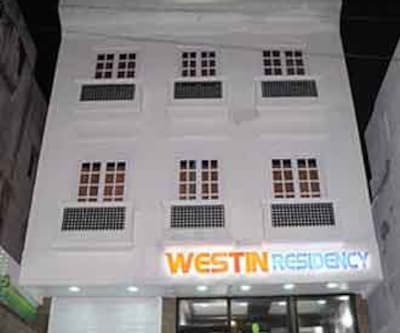 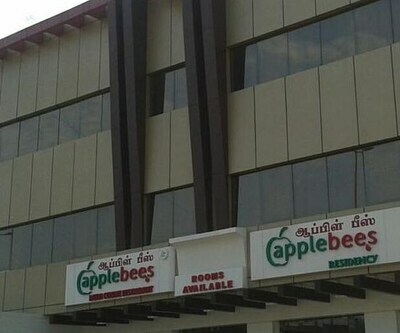 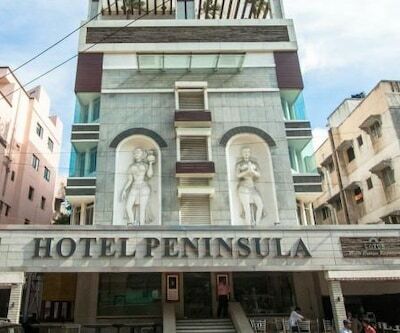 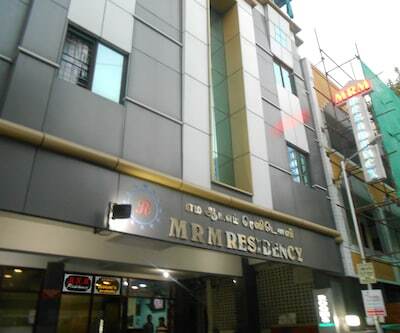 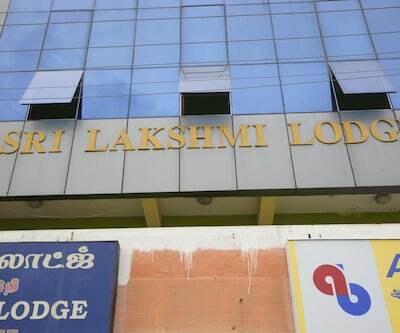 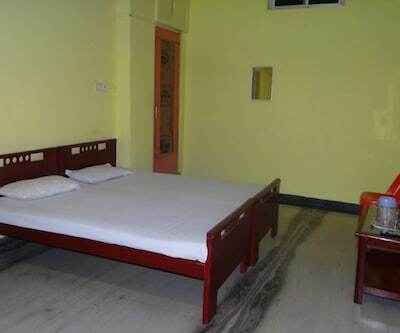 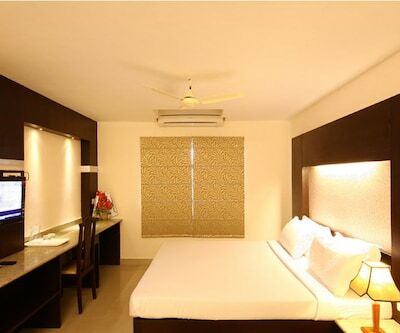 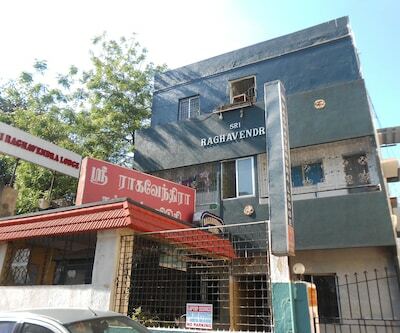 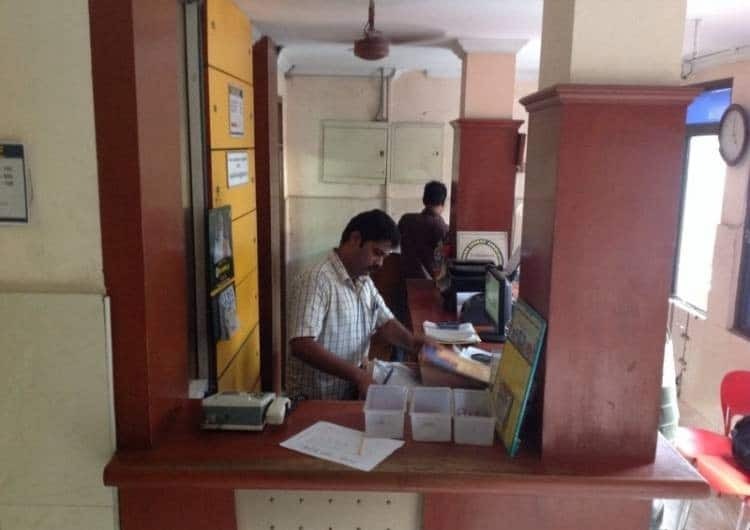 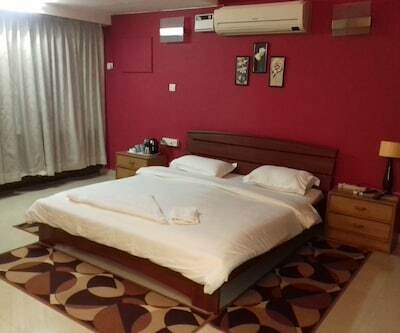 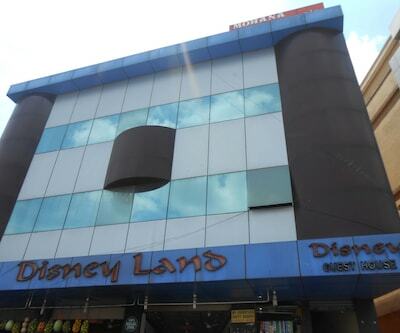 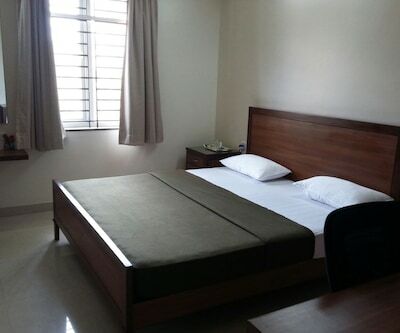 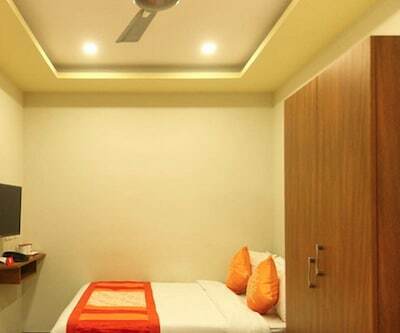 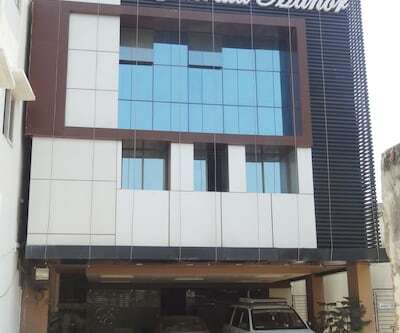 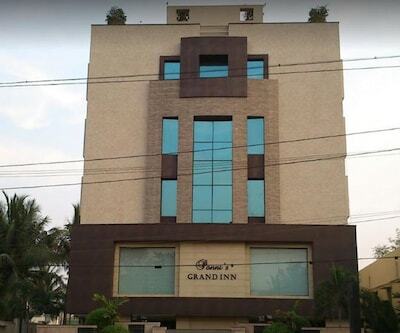 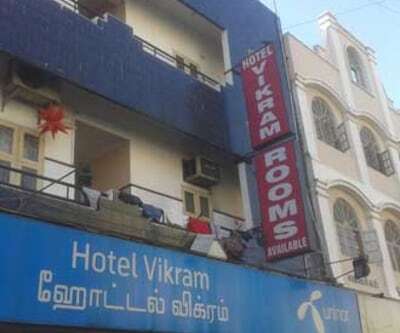 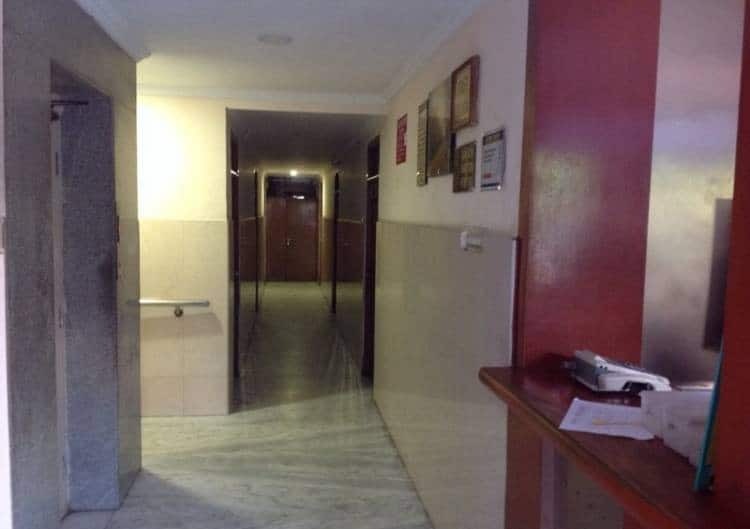 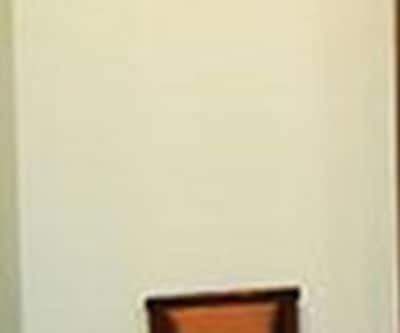 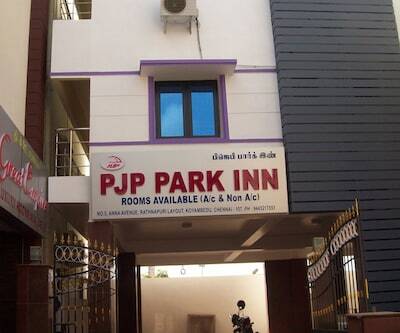 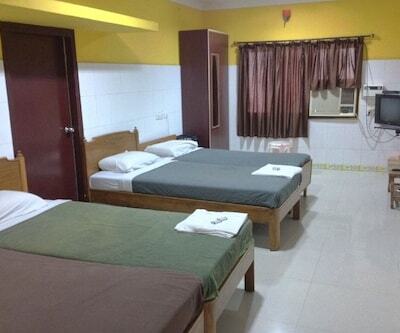 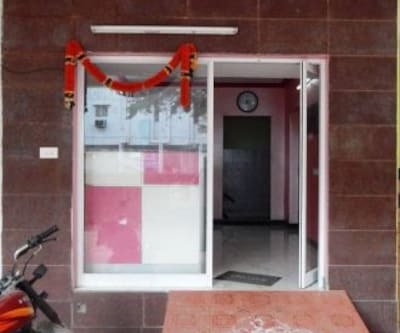 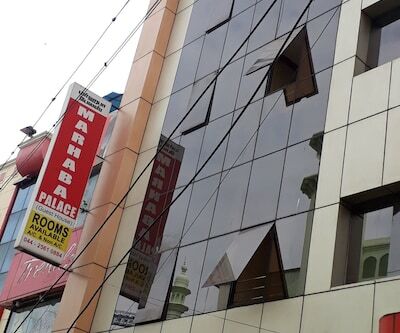 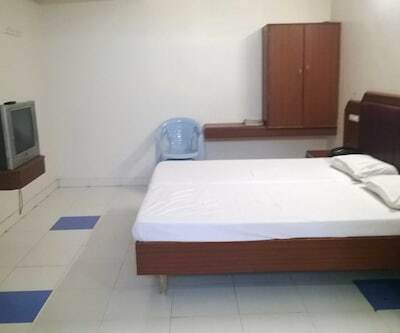 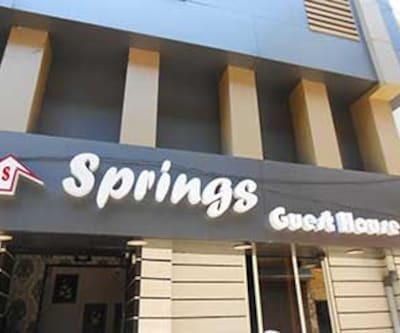 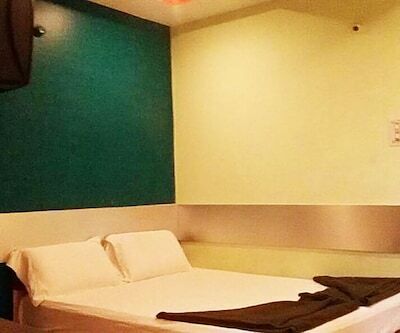 This low budget hotel in Chennai renders facilities that include front desk, travel counter, room service and laundry facilities, to name a few. 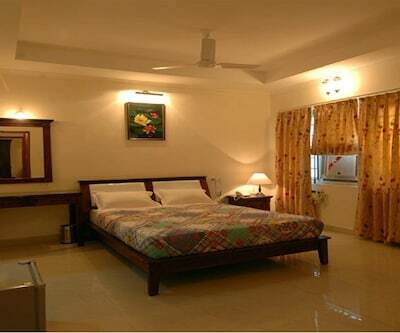 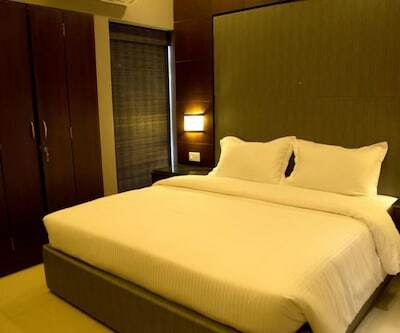 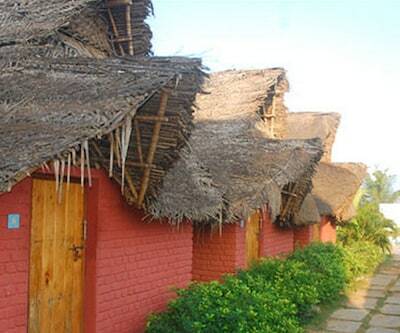 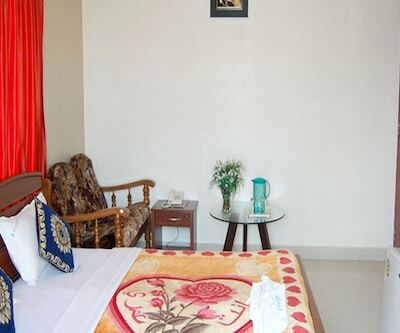 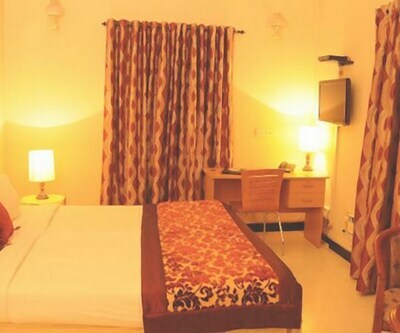 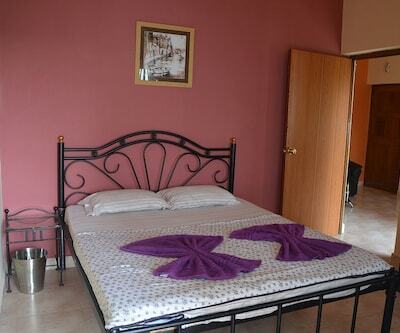 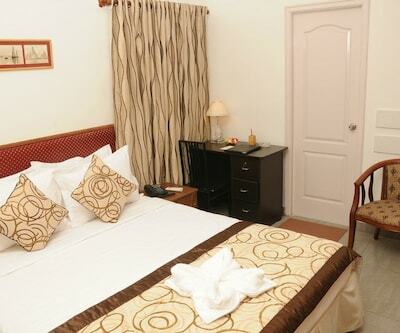 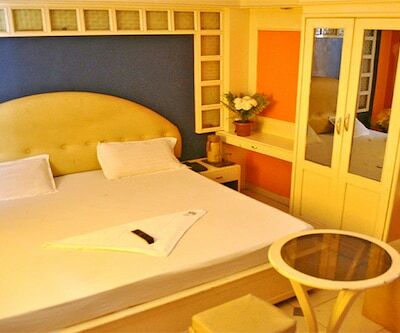 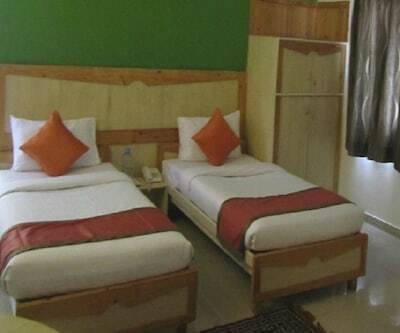 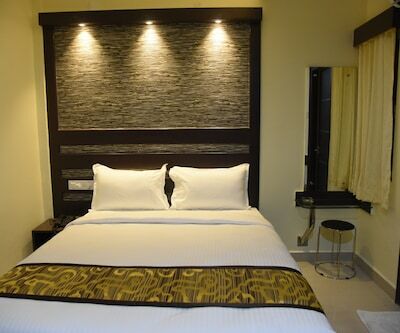 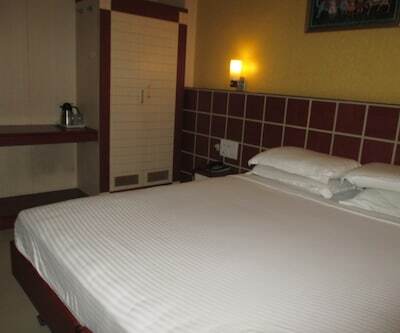 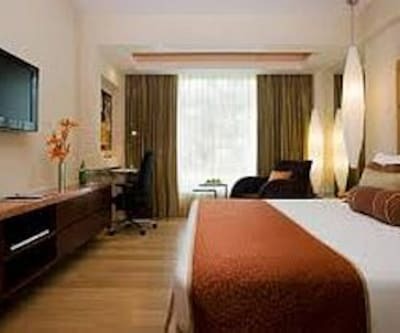 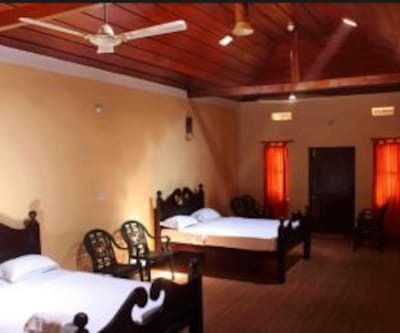 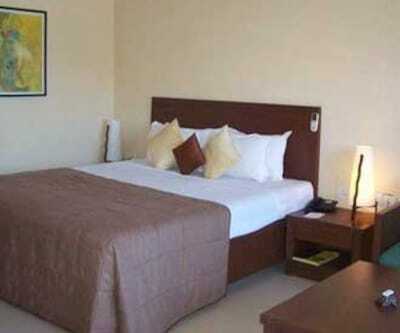 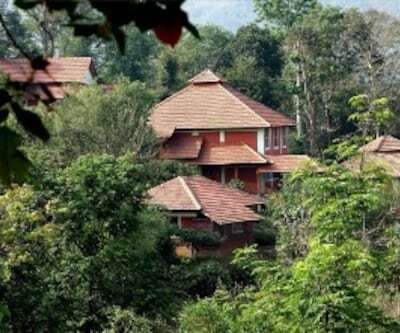 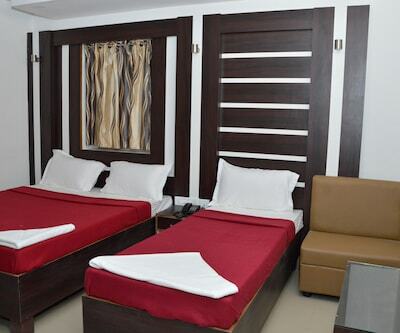 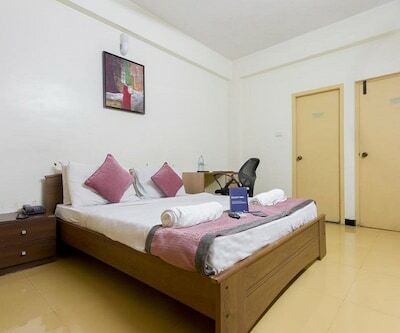 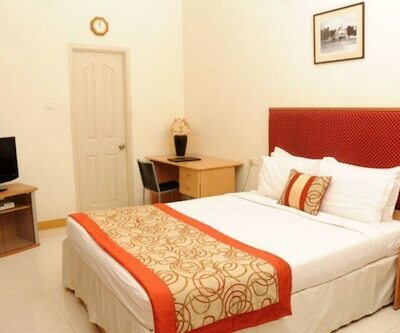 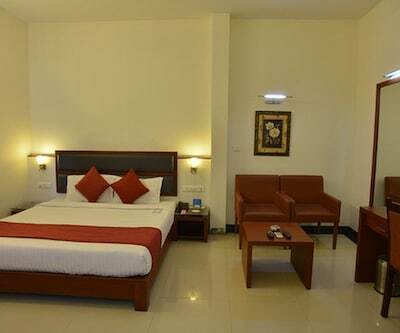 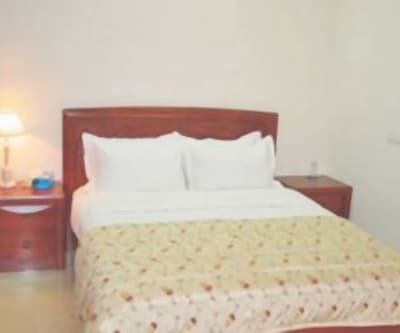 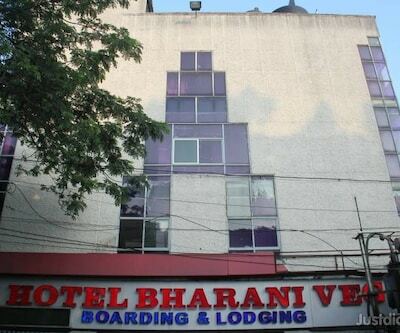 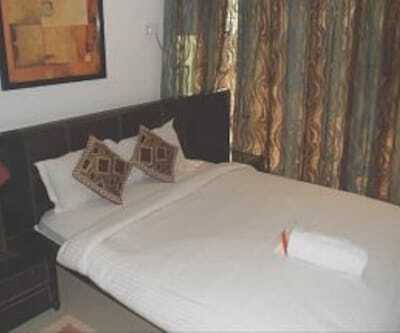 It has well-maintained and spacious rooms for a relaxing accommodation. 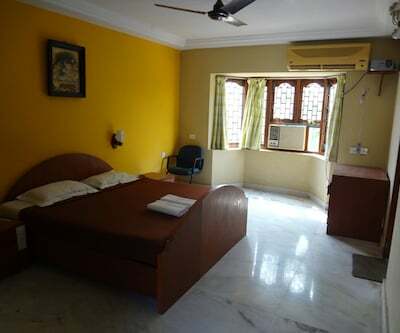 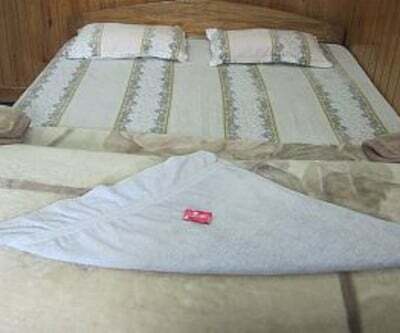 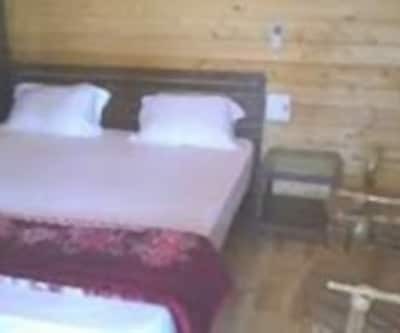 The rooms include a TV set, attached bathroom and hot cold running water.